New Zealand's Prime Minister Jacinda Ardern has given birth to her first child, a girl weighing 3.31kg (7.3lb). 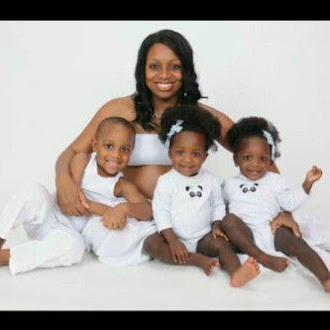 This makes her only the second elected leader in modern history to give birth while in office. Ms Ardern was admitted to a hospital in the city of Auckland early on Thursday morning, four days after her due date. The 37-year-old will take six weeks of maternity leave, and has now passed on her duties to Deputy Prime Minister Winston Peters. However, she said she would be consulted on significant issues and would continue to read cabinet papers during her time away. The baby was born at 16:45 (04:45 GMT). 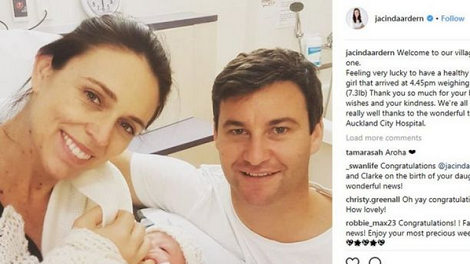 Ms Ardern later broke news of the birth on social media, saying she felt very lucky and thanking staff at the hospital.